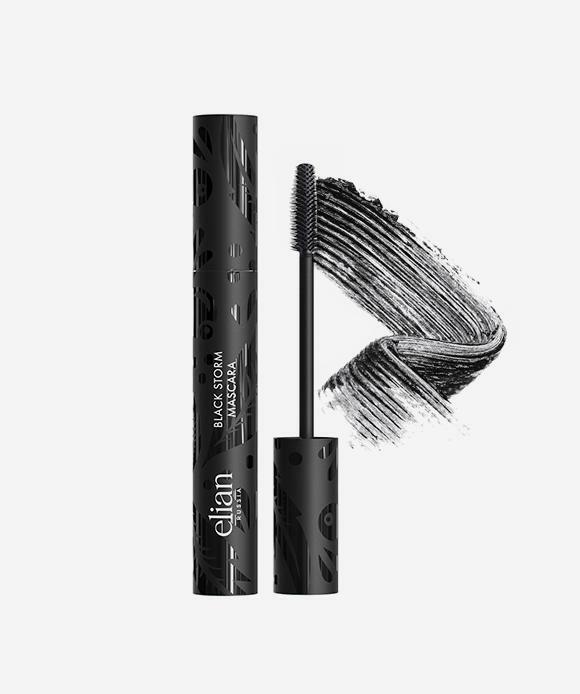 Black Storm mascara plumps and curls the lashes for a doll-like effect and wide-eyed look. Dense plastic brush defines lashes one by one making them thicker and longer. Easily buildable, formula is enriched with lash curving ingredients for visible curl and maximum length.